Jason Voorhees returns to brutally massacre scores of hapless teens in fun new puzzler, Friday the 13th: Killer Puzzle. 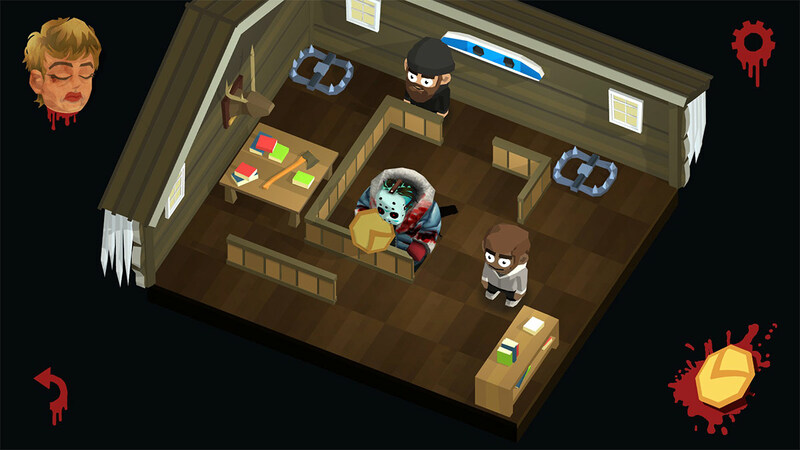 If you’ve played the developer’s previous title of Slayaway Camp, you’ll know exactly what to expect here, being mostly a reskin with a few extra new features. This isn’t strictly a bad thing however, as Slayaway Camp was an enjoyable puzzle experience which Killer Puzzle lightly expands upon. Friday the 13th: Killer Puzzle puts you in the shoes of unstoppable force of nature Jason Voorhees as he continues his serial slashing spree across visitors to Camp Crystal Lake and beyond. 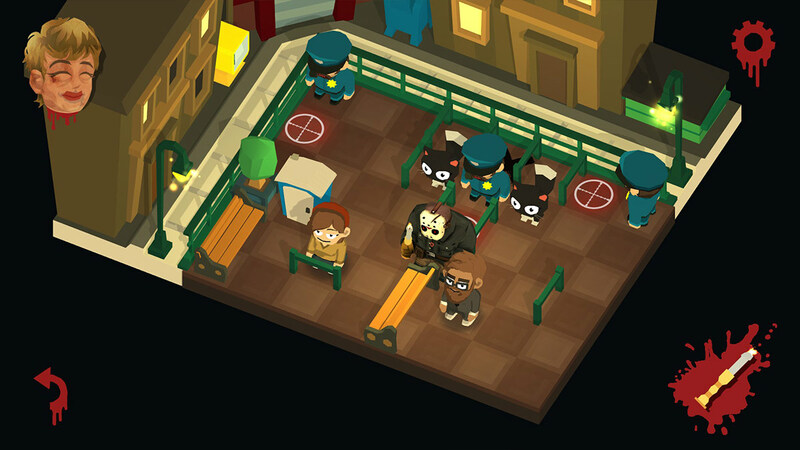 The isometric gameplay is rather straightforward: You’ll guide Jason around a small board, running him into victims to take down out, while avoiding hazards such as cops or water. The trick is that once Jason moves, he’ll keep sliding in that one direction until he bumps into something — whether it be a victim, wall, or right off of the map to his demise. That’s the key to making this a puzzle game; oftentimes a level will seem straightforward at first glance, only to discover that the final person in the map center or corner is in an awkward position that you simply cannot reach. To beat these puzzles you’ll have to play smart, scaring victims and moving obstacles so that Jason will stop moving just in the right places. Of course, there’s more in the maps than just victims waiting around for their doom. Fire, dark pits, bear traps and more can be found strewn across levels, and are as deadly to Jason as they are to anyone he scares into them by standing nearby. Each new themed world, such as prison or New York, introduces new hazards and things to be aware of — police will shoot Jason if he stops in front of them meaning they’ll have to be approached from the side or flat-out avoided. Interestingly, you’ll also eventually bump into animals, who mother dear insists Jason leaves alone. Cats who are just as scared of Jason as people are, need to be left alone — running into them to kill them, or scaring them into a lethal hazard, will fail the level. The environments have a multitude of things that can be interacted with to help even the odds a little; shelves can be toppled over to cover a dangerous hole, make a new path or simply squish an unwitting victim, while approaching a telephone will attract people near its twin, repositioning them ready for slaughter. As more and more of these various things to watch for are added, the level design becomes progressively more deceptive, often hitting that perfect point where a level seems impossible before having an eureka moment and breezing through it. Killer Puzzle lets Jason wield an impressive assortment of weapons, from ice picks and knives to more unusual items such as handbags and candlesticks. While each version of Jason — unlocked as you open up new worlds — starts with their own weapon, you can change the equipped item at any point. 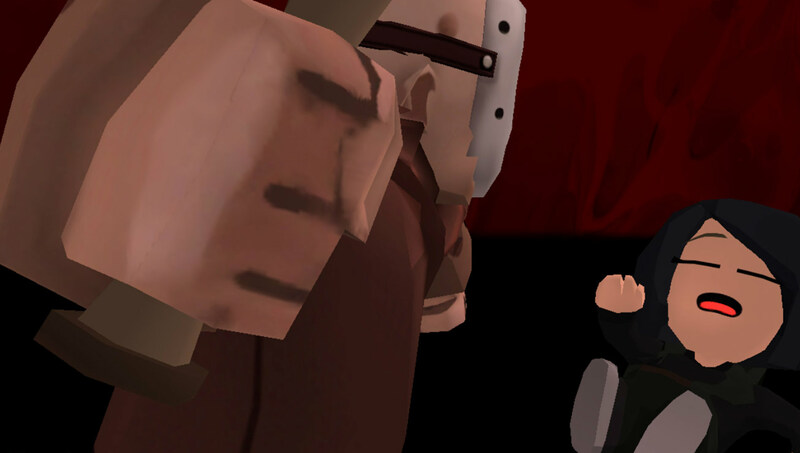 Progressing through the game grants ‘bloodlust’ which acts as an experience point meter, with the game granting a box containing a random weapon each time you successfully level up. It’s an odd feature for the game; weapons are not only purely cosmetic, but (from my own experience at least) they don’t even come with unique kill animations, rendering most of their purpose moot. Weapons are classed into three tiers of rarity, so perhaps the highest tier of weaponry offers unique animations — we never managed to grab one of those — and doubles, or unwanted items, can be traded in, sacrificing three items for one new item at random. It adds a small collectible aspect to the game, but in the grand scheme is perhaps only relevant to the biggest Jason fans or those who enjoy collecting 100% of anything available in a game. Superfluous cosmetics aside, the game is a lot of fun. 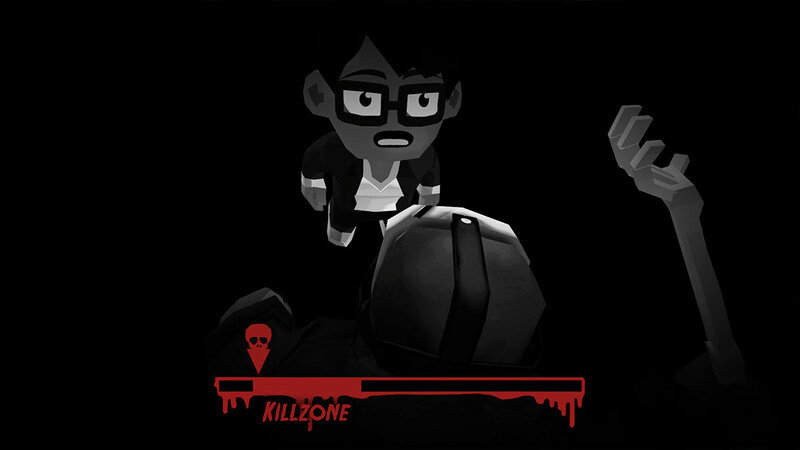 Killer Puzzle manages to distill their slasher experience further with better tuned puzzles and a smoother learning curve, helping new players ease into the game while still keeping later levels challenging even for Slayaway veterans. The base game which includes most of the game’s available content — is actually available for free, making this a must-have, with a few additional levels and cosmetic options available as optional DLC. I had a blast shooting through the content, though puzzler experts may burn through the game’s available content at high speed.